Losing all your files and folders is a horrible experience which mean there is no Data Recovery for your laptop . 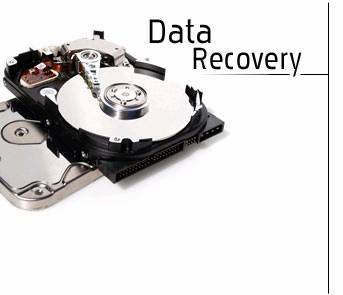 Once you lost your data, there are very rare chances to data recover that. Especially when you lose your windows laptop, thrash it badly; face a severe virus attack or even hard drive or driver failures. There is a great variety of online and offline data recovery|backup softwares in the market. Here, is a review of some of the best backup and data recovery softwares for windows 8.1, 7 and 8 on both 32-bit and 64-bit and Mac operating systems. This data backup software is capable of recovering drives, partitions, folders and files in ways that no other software offers. The only drawback it has is its complex menus and obscure options. It can backup single file, can save bulk images and files of the whole drives and can even backup files from various locations. This windows data recovery software is a decent recovery tool with a very powerful disk management feature. The only drawback it has is its complex GUI that naive users can find difficult to handle. This is a professional data recovery software provided by Novastor. It is an automatic hard disk backup software that does not need an IT-guru to operate. Another special offering of the hard disk data recovery software is that it takes less than 30 minutes to backup your PC. This data recovery software for windows 7, 8.1 has a very well designed, smooth running and easy to use interface that is very effective, straight forward, reliable and useful for new users. Even the most naive users can use some easy tools to do complex processes. 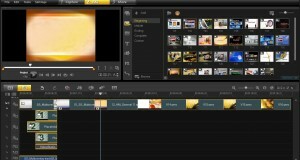 There are some advanced features for expert users which are available for free download. The most simple and easy to use backup software for windows 7, 8.1 comes with a great price offering too. It is the cheapest of all reliable windows backup software and covers all the features that one requires for day to day backup. It lacks some advanced features though.